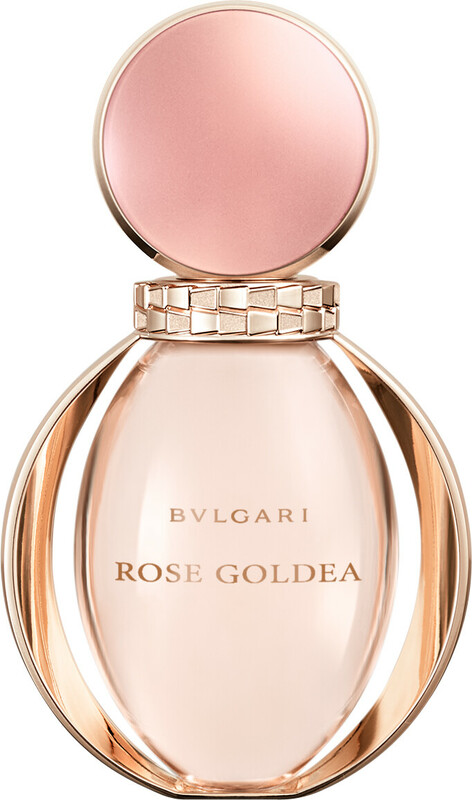 Fascinate your senses with the BVLGARI Rose Goldea Eau de Parfum, a fragrance for women with a hypnotic rose accord. Inspired by Cleopatra, Rose Goldea is feminine and seductive, its spellbinding composition an adornment of womanly beauty. Floating in an aura of elegance, Rose Goldea exudes intangible sensuality, its aroma a subtle alliance of rose flower and precious gold. 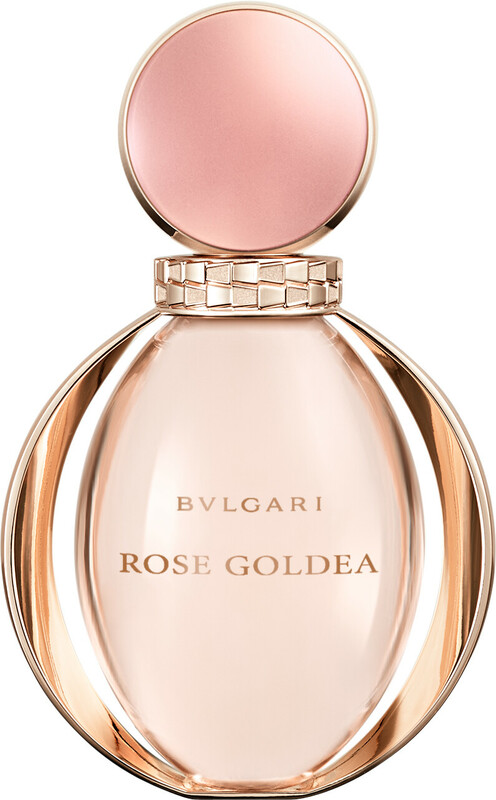 Deeply expressive, Rose Goldea will leave an unforgettable impression on everyone in its wake. The enchanting Eau de Parfum enthrals the senses with waves of sensual white musk, enwrapped in soft nuances of rose flower and jasmine. In the base, a delicate blanket of white incense and sandalwood linger on the skin, leaving a signature doused with sophisticated seduction. 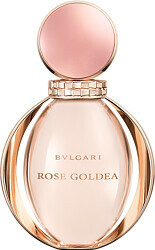 BVLGARI Rose Goldea Eau de Parfum Spray is rated 4.5 out of 5 by 2. Rated 5 out of 5 by SusieJB from Gorgeous feminine fragrance The fragrance is beautifully presented which always raises expectations, and has a lovely light floral scent. I enjoy wearing it everyday! Rated 4 out of 5 by lynn2212 from lovely bottle Nice little bottle to carry in my bag, its a sweetish perfume but not to sweet, lasts a long time and you dont need to put to much on. 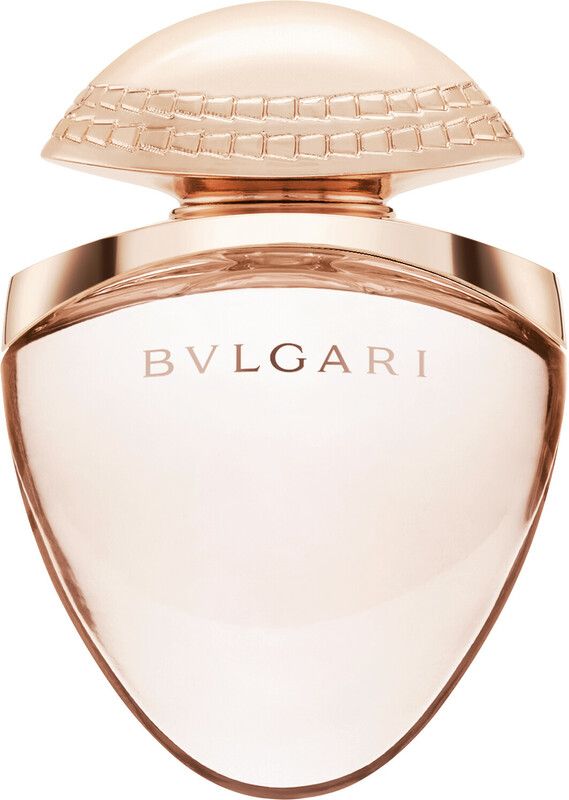 I bought this one as I am a big fan of bulgari and wanted to use a different one from the one I use all the time, This one is my 2nd favourite.